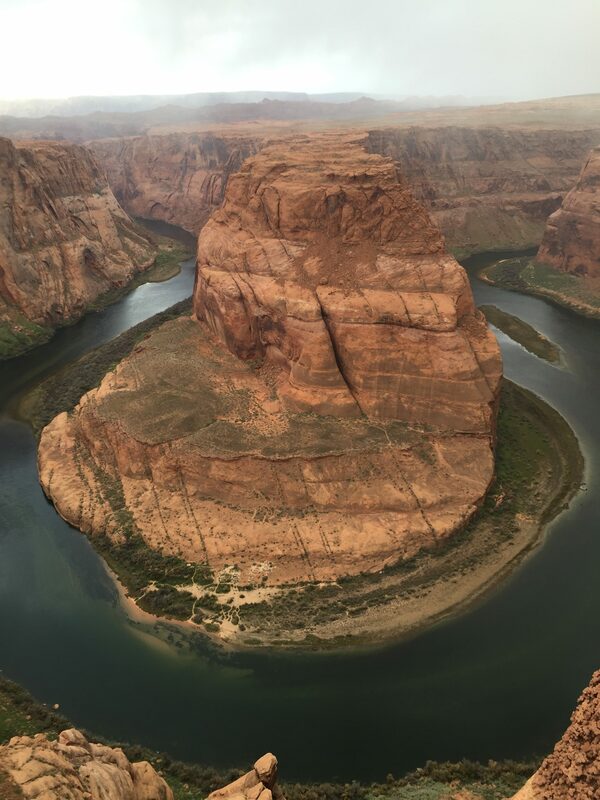 ST. GEORGE — Human remains were discovered Sunday by national park rangers at the base of Horseshoe Bend located 5 miles downstream from Lake Powell within Glen Canyon National Recreation Area. The remains are those of a male, National Park Service officials said. No other details about the identity of the remains were immediately available. Officials from Arizona’s Coconino County Sheriffs’ Office will conduct an investigation and release more details as they become available, according to a statement issued Monday by the National Park Service. Horseshoe Bend, located 4 miles southwest of Page, Arizona, is a horseshoe-shaped incised meander of the Colorado River.